The Magic Loop is a unique method of knitting socks on one long circular needle (32"-40" length). A thorough explanation is given on how to move your stitches around. 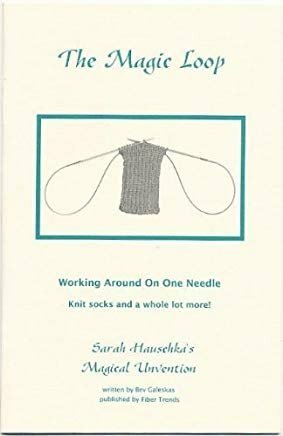 Includes instructions for knitting a pair of winter socks and baby socks. 20 pages.